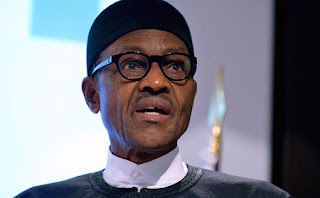 President Muhammadu Buhari has described himself as a good listener, calling on traditional rulers in the country to assist his government in moving the nation forward by advising him. He, however, urged them to always put such advice in writing. This was disclosed to State House correspondents by the Alaafin of Oyo, Oba Lamidi Adeyemi III, shortly after he met with the President at the Presidential Villa, Abuja, on Thursday. Adeyemi, who said he visited the President to endorse a memorandum which he had earlier sent, said Buhari listened with rapt attention and sent him to other traditional rulers in his domain. “The President listened attentively and he has asked me to pass the information to other traditional rulers in my domain to assist the government by giving advice because he is a good listener but that such advice should be put in writing so that he can then relate it to the problems affecting Nigeria,” he said.